54. Susan Bursic and I talk mom guilt, self care, leadership and more! Susan is an amazing Wife + Mom of 2 Boys from Dorchester Ontario, a previous retail manager, daycare provider turned Network Marketing Leader! 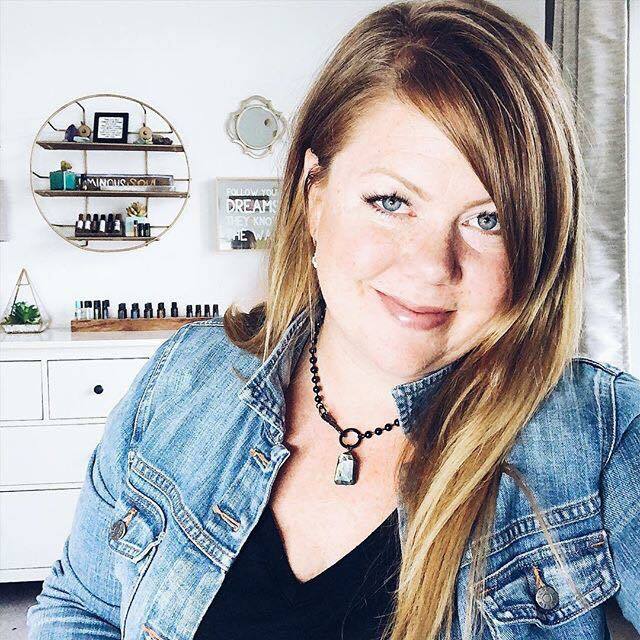 Susan and I share an amazing chat on all things growing a business around being Mom's with littles and how to make the most of your time to grow your business! She truly is a glass half full girl + leader, driven by helping women utilize their existing skills in a Nwm opportunity! Susan and I have a great conversation around all things building a business and being a busy mom! Mom of two, wife & Network Marketing Superstar, Susan Bursic. find out more about ‘the war of art’ here!